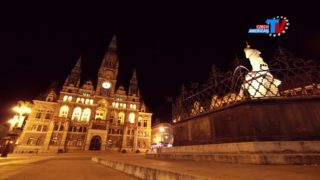 Discover Czech Regions: The center of the Liberec Region is the city of Liberec. It is an ideal place to spend your holidays in any season, offering inexhaustible opportunities to enjoy active movement, expand your mind, or just relax. Spas also play an important role and are often sought by foreign visitors. 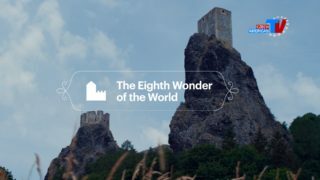 Its rich cultural and historical tradition is reflected in its large number of historic buildings and monuments and cultural facilities, and lures hundreds of thousands of visitors to the region annually. 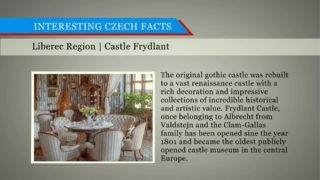 Interested Facts: The Frydland Castle and Chateau is one of the most frequently visited historic buildings in the Czech Republic. In the course of time, the originally Gothic castle was rebuilt into a large Renaissance chateau with abundant decorations and great and extremely valuable collections. 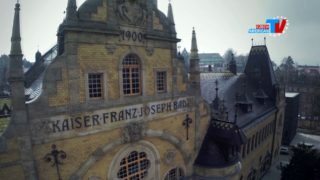 The historical houses in front of the castle are noteworthy as well. In 1800, the very first castle museum and chateau in Central Europe was opened in Frydlant. Czech Destinations: The Regional Art Gallery in city of Liberec is a specialized institution – a museum of arts – in the Liberec Region. It attends to large art collections and offers visitors three permanent exhibitions of European and Czech art. Czech Landmarks: The tower Jested stands on the mountain of the same name Jested, which is the highest element of the Luzicke mountains massif in the northern part of the Czech Republic. 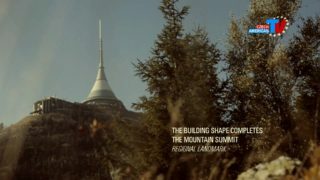 The structure was awarded the prestigious Perret Prize. The Jested won the “Building of the 20th century” title. 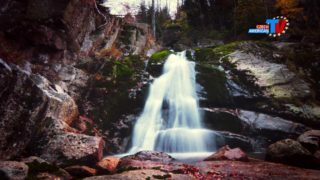 The Jizera Mountains will simply take your breath away with their scattered peaks, forests of spruce and beech, tall cliffs, picture-perfect valleys, mountain villages and countless chapels, churches and cottages, which locals have watched over for centuries. Interested Facts: Museum of Podkrkonosi in Trutnov – The Museum building is located in the city center, next to the Church of the Birth of the Virgin Mary. The Museum exposition is varied; it is worth mentioning the collection of painted targets and saloon rifles, the collection of militaria, clock collections and the unique collection of relief carved beehives. Bohemian Paradise is rich in medieval castles and romantic chateaus, rock viewpoints and towers offering views across the whole region.